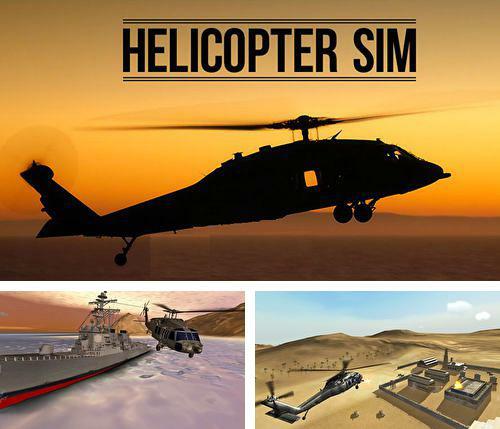 Helicopter sim pro - play as a brave pilot of a fighting helicopter equipped with powerful gun machine. Fly to the flash points and debark spies to the enemy headquarters. 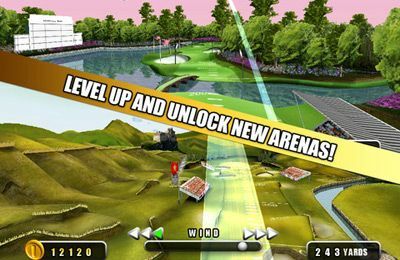 Precise strategy and skillfull helicopter control will help to reflect enemy attacks and destroy secret organization. 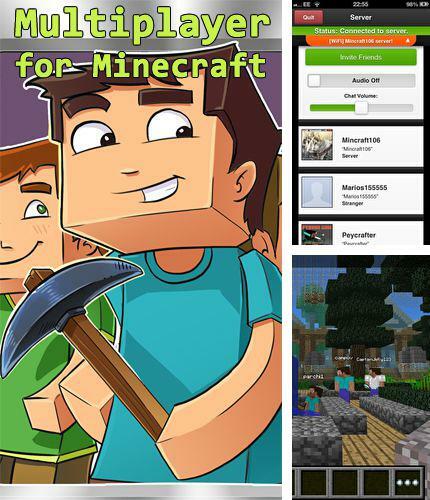 Download game Multiplayer for minecraft right now! Multiplayer for minecraft - play your favorite sandbox, make your own server or join servers of other real users online. You don't have to be in the same Wi-Fi net for this. 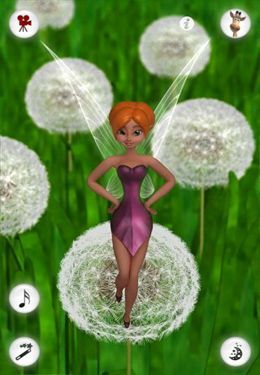 Get game Pix wing just in few clicks! 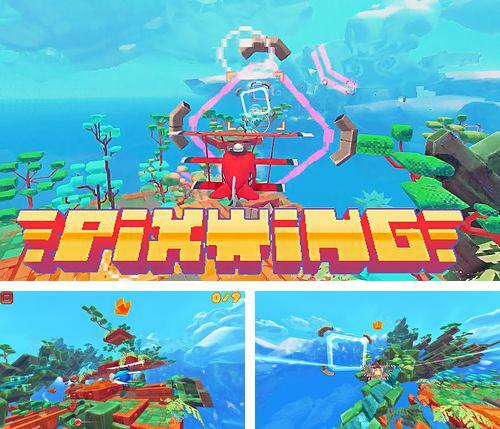 Pix wing - welcome to a pixel world in which you are going to control a plane, space ship or even a dragon, examine bright locations and shoot at airships. Go ahead, pixel pilot, endless spaces are waiting for you! 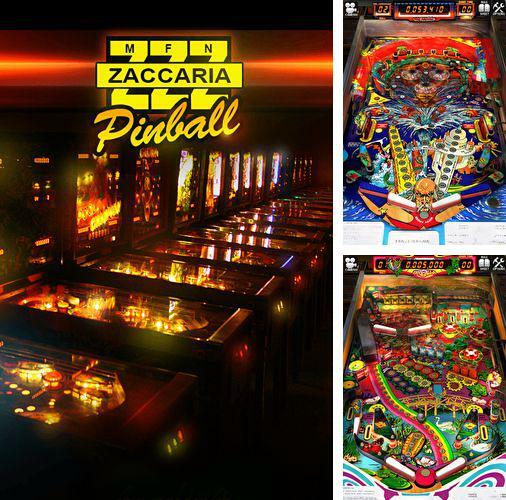 Download Zaccaria pinball or any other game without registration! Zaccaria pinball - try this simulator of pinball slots which were produced by the biggest manufacturer from 1974 till 1987. 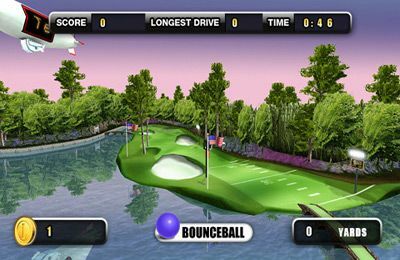 Each table has a unique performance and system of rewards. Return iron ball and keep it from falling as long as you can. Chaos: Combat copters - full version for your iPhone, iPad or iPod. 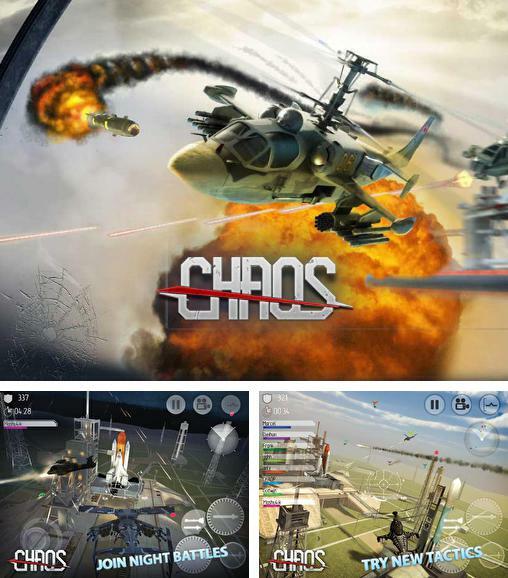 Chaos: Combat copters - you are a pilot of a fighting helicopter equipped with powerful weapons and outfit. 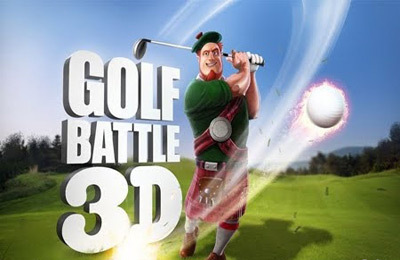 Destroy planes, tanks and ships of your enemy. Get rewards and high titles for successfully completed air operations. Enjoy Dr. Panda's: Carnival without any payments! 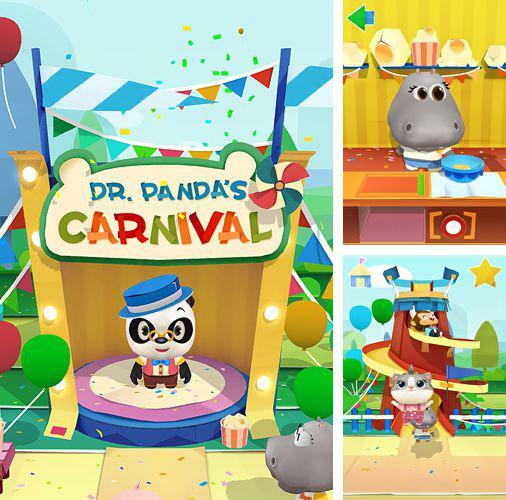 Dr. Panda's: Carnival - welcome to Dr. Panda's amusement park. Have fun with cute animals. Go boating, chute the chute, experience Ferris wheel and other interesting things. Disguise your visitors and eat sweets. Lots of entertainments are waiting for you! 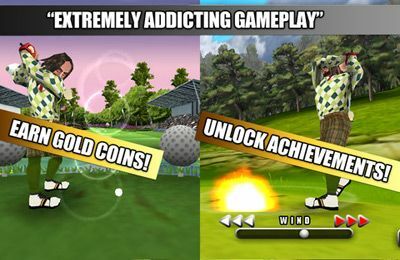 Get Drunk-fu: Wasted masters and other ipa games totally free. 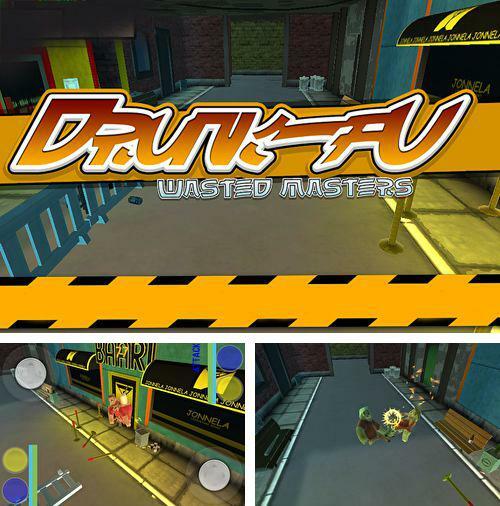 Drunk-fu: Wasted masters - is a funny game in which you are going to take part on vinous fights. Demonstrate your boxing skills being drunk and knock-out street hooligans! 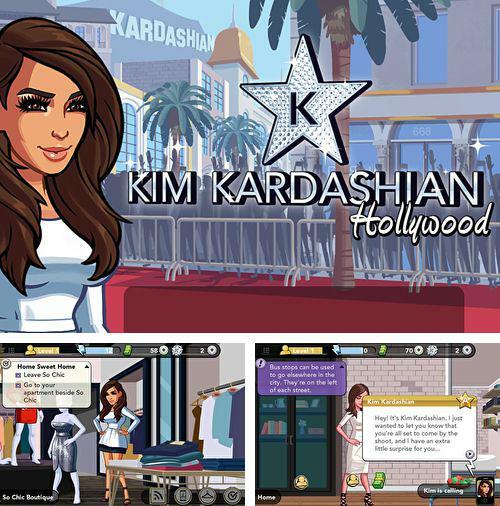 Kim Kardashian: Hollywood - interactive adventure with a Hollywood star Kim Kardashian. 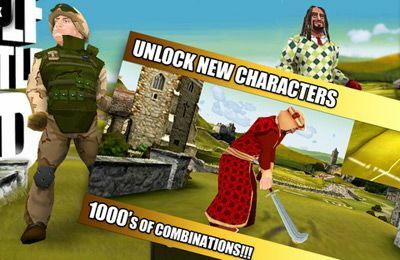 A player will have a chance to change the appreance of the character. Go shopping, visit different parties and shows. 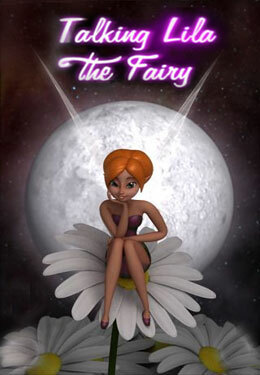 Take part in fashion shows and bring your star to success! Play Sky baron: War of planes game now! 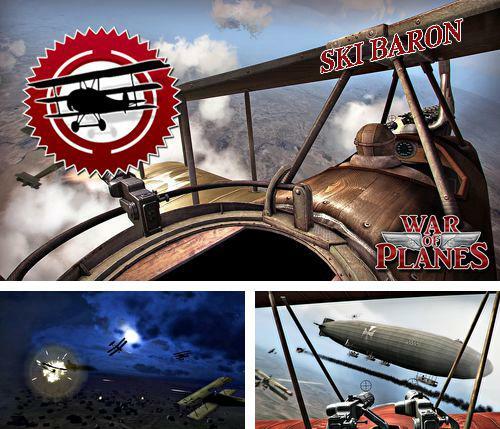 Sky baron: War of planes - take part in cruel battles of the World War I. Control aviation of that time, destroy enemy objects: aircrafts and even airships. Prove that you are a real air ace! 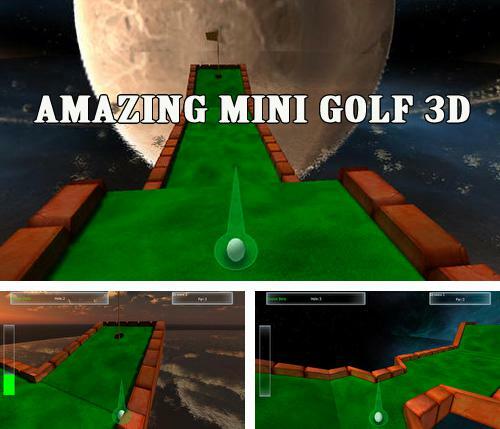 Amazing mini golf 3D - free download only on our site!